I have been working in the field of communications for a long time and have witnessed many significant changes over the years. Some ideas, like IP telephony, have revolutionized the industry. Others fell flat on their faces. WebRTC (Web Real-Time Communication) is one of those ideas that falls into the revolutionary camp. While still in its infancy, I predict that within a very short period of time, WebRTC applications will become a daily part of how we communicate. 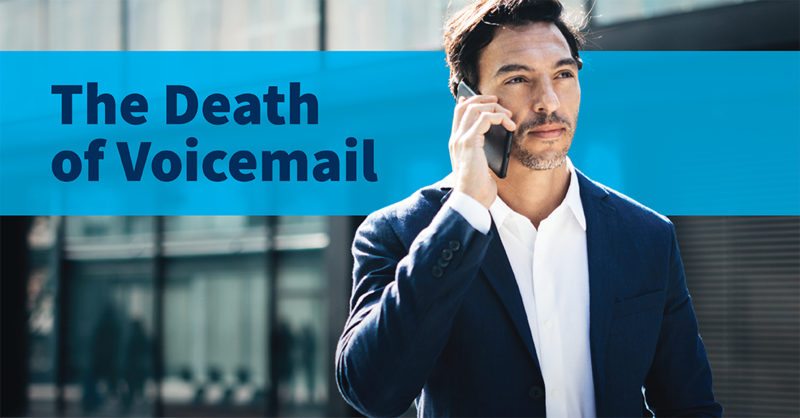 For years, I have been asked about the death of voicemail. It started at the end of 2014 with Coca-Cola’s announcement that it was disconnecting voicemail, which was followed by similar announcements from companies like JPMorgan Chase. What ended up happening in most cases? The companies didn’t actually completely get rid of voicemail, but they did experiment with eliminating it for certain users or groups of users. 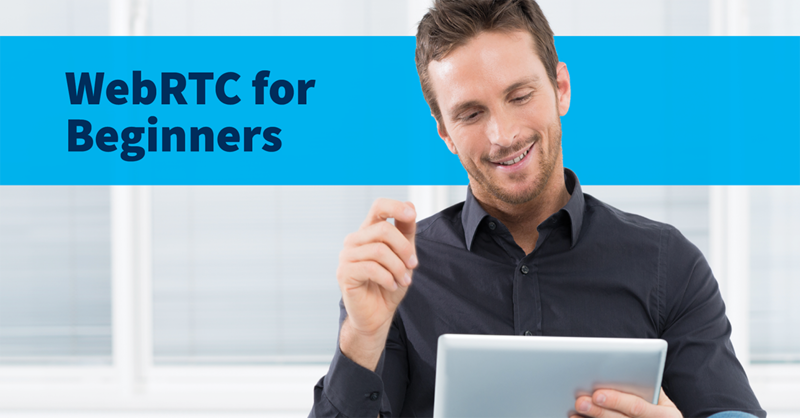 Technology and customer service go hand-in-hand. Without the right technology, you lack the ability to effectively connect with customers and track those interactions. 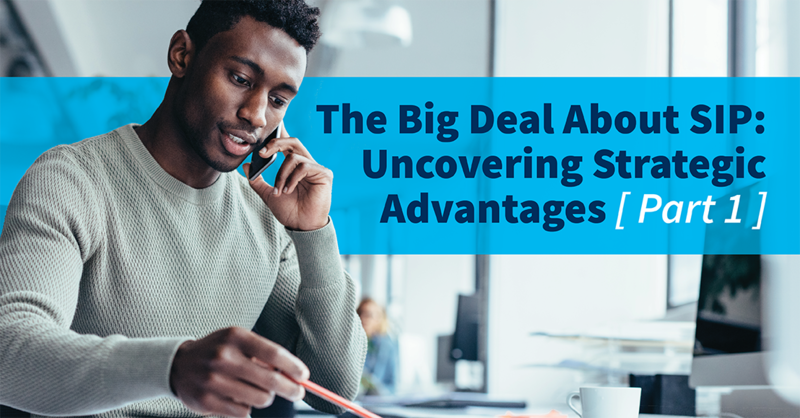 When your employees are spending a significant amount of time on the phone dealing with customer complaints about your phones systems, you have an issue that demands quick resolution. Last week, I introduced SIP and wrote about the use cases around adjunct connectivity and routing. This week, I'll share use cases around SIP trunks and endpoints. Let's get to it! Is Embedded Collaboration the Future of Unified Communications? As we watched the successful launch of SpaceX Falcon Heavy, it struck us how fast technology was advancing. Think about it: Launching a 230 foot rocket with 27 engines. The boosters separate and nail a side by side landing back at the Cape. The coup d’état was sending Elon Musk’s Tesla on the way to Mars. That was unthinkable just a couple of years ago! Believe it or not, our collaboration tools are evolving at warp speed too. The traditional PBX has rapidly evolved into an open architecture development platform that has the capability to radically improve the efficiencies of current workflows. Your company’s needs still drive solutions that include multiple vendors, and very likely a mix of cloud, hybrid cloud and on-prem solutions.